Over the past four years, scientists believe they have discovered the main source of fibromyalgia pain. Here are the details. Fibromyalgia is one of the most common chronic pain conditions. The condition affects at least 4 million adults in the United States, and most commonly occurs in women. Unfortunately, the root pain source has illuded researchers and medical professionals for decades. Over the past four years, however, scientists believe they have discovered the main source of fibromyalgia pain. Here are the details. 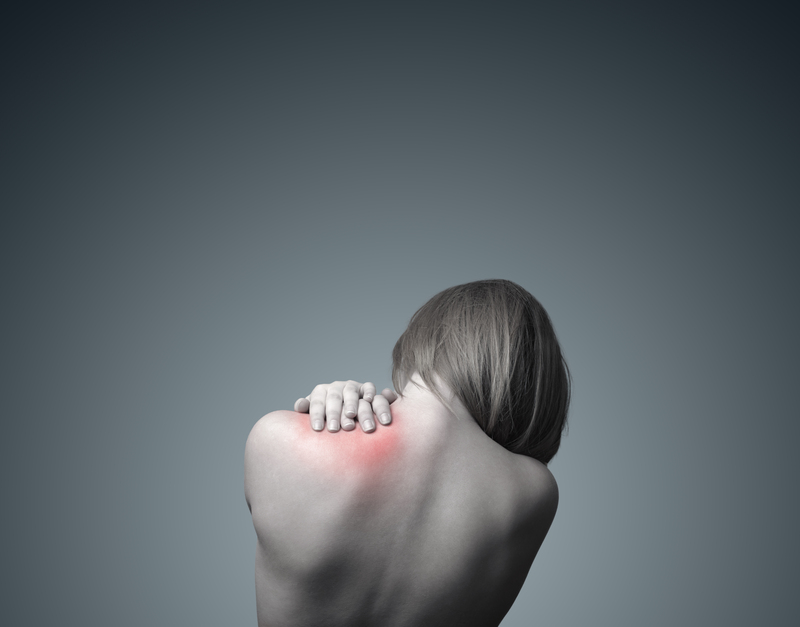 What causes fibromyalgia pain? According to scientists, the answer is too many nerves. Excess nerves in the blood vessels may be the ultimate culprit. For decades, fibromyalgia patients were told that their condition was all in their heads. No one other than patients themselves can feel the intense pain, fatigue, and stiffness associated with the condition. Unfortunately, this meant that their suffering was often disregarded as a psychological problem. Now, however, researchers think they have boiled down the root cause of fibromyalgia pain. For some reason, patients with fibromyalgia begin to develop an unwieldy number of nerves in the blood vessels in the palms of their hands. The discovery was first made back in 2013 when a team led by neurologist Frank Rice of the Albany Medical Center in New York found an abnormal number of nerve fibers inside the blood vessels of the skin in the palms of fibromyalgia patients. Right now, no one knows if the abnormal number of nerves is specific to the hands or if this excess is found throughout the body. However, the presence of these nerves in the hands and feet could explain a lot about the symptoms of fibromyalgia. Blood vessels in the hands and feet help control both body temperature and the speed of blood flow. If there is a problem with blood flow, the appropriate amount of blood may not get to the right places in the body, including the muscles. Blood carries vital oxygen and nutrients throughout the body. Without proper blood flow, muscles may not receive the nutrients they need to function and heal properly. This also may cause a buildup of lactic acid, which is the culprit behind sore muscles after exercise. Overall, altered blood flow may lead to feelings of achiness, fatigue, and muscle cramps. These numbers are significantly better than what was achieved by some of the most common fibromyalgia treatments. The same survey found that only 8 percent of patients taking Cymbalta reported that the medication was “very effective.” For Lyrica and Savella, that number rose to 10 percent. To capitalize on the herbs success and provide patients with a more effective option for relief, one pharmaceutical company is banking on a new topical solution. In November of 2016, Cannabis Science, Inc. announced that they intend to develop transdermal pain patches to treat fibromyalgia and diabetic nerve pain. Though, patients may still have a while to wait before any products hit the market. In the meantime, those interested in experimenting with transdermal patches have a couple of options. Mary’s Nutritionals offers patches infused with non-psychoactive cannabis compounds online. Residents in legal cannabis states like Colorado, Oregon, Washington, Illinois, New Hampshire, Nevada, and Arizona can access THC-infused patches via Mary’s Medicinals. However, there have been no studies on whether or not these patches effectively treat fibromyalgia pain. For more information on pain patches, check out the full article here.